Jack is not on architectural steroids. Nope, he’s just that good. 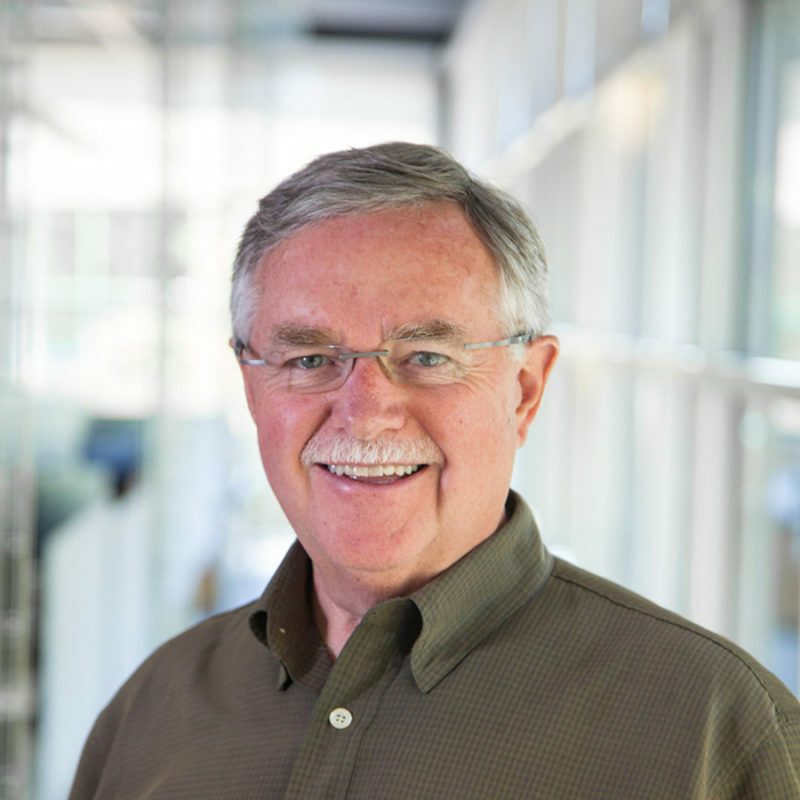 Jack’s vision, thoughtfulness, and leadership for more than 36 years has distinguished him as a recognized architectural leader in the Northern California region. He is known for his innovative design with emphasis on sustainability. His deep experience with school districts and civic organizations has led him to serve on the DSA Green Committee, where he focuses on ‘Excellence in Sustainable Design for Educational Environments’, and with the CHPS (Collaboration for High Performance Schools) Standards & Implementation Committee, where he shares his passion and expertise for passive envelope design, Zero Net water & Zero Net energy systems, and natural daylighting strategies for qualitative learning environments. 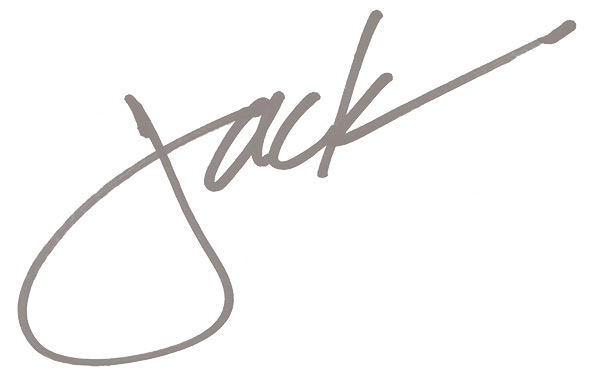 Jack’s desire to improve communities has extended to Tanzania where he assisted in securing the land and preparing a master plan for a new medical services campus for FAME (Foundation for African Medicine and Education).